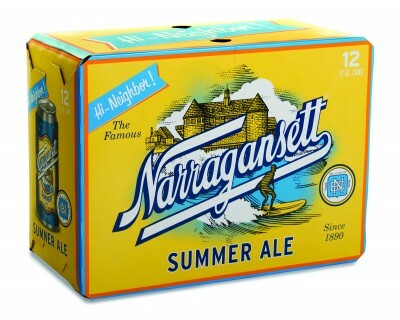 Narragansett Beer celebrates the return of summer with our seasonal craft brew, Summer Ale. Available in the classic 16oz Tallboys and the debut 12oz can 12pks. This beer’s perfect for grilling out, a shred sesh, and just hanging with friends. 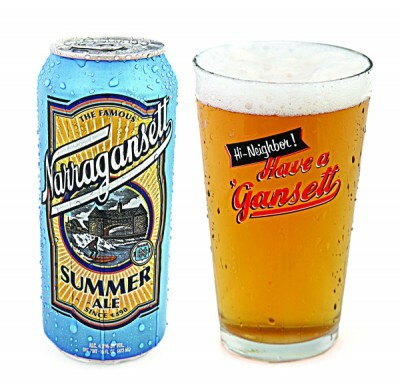 Introduced in 2011, Summer Ale is the first summer seasonal from ‘Gansett in our more than 120-year history. Wildly popular among beer drinkers, Summer Ale has received critical acclaim since its introduction, including a Silver Medal at the 2011 World Beer Championship. 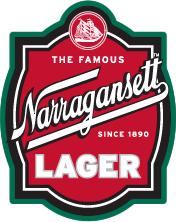 Narragansett Summer Ale is brewed under the supervision of award-winning Brewmaster Sean Larkin at North American Brewery in Rochester, N.Y. This easy-drinking light session ale features two-row pale malt and Citra hops, an increasingly popular variety that complements the pale malt perfectly. Golden blonde in color, its pour produces a generous white head and balanced carbonation. The malt flavor is smooth and subtle, balanced out by a crisp hop bitterness that delivers natural notes of grapefruit and passion fruit. Summer Ale is 4.2 percent Alcohol by Volume and 24 IBUs. 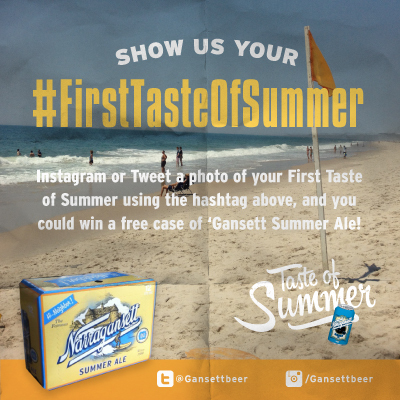 To celebrate the release of Summer Ale, we’ve created the First Taste of Summer photo contest, encouraging ‘Gansett fans to Instagram or Tweet a photograph of themselves enjoying the beer with the hashtag #FirstTasteOfSummer for the chance to win a case. 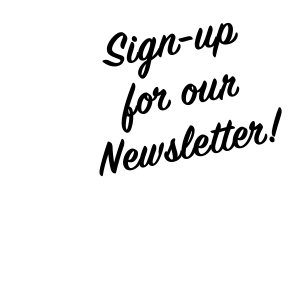 Also, we’ll be hosting the First Taste of Summer Party at the Ocean Mist in Matunuck Beach, R.I., on May the 4th, complete with prizes, drink specials and local bands. Summer Ale is available at leading package stores, bars, and restaurants on draft and in Tallboy and 12oz cans in New England, Eastern Pennsylvania, New York, New Jersey, North Carolina, Wisconsin, District of Columbia, and Florida. With that, we leave you with our “Taste of Summer” Spotify mix. All the best summer time tunes to get your party started.